Nicholas Thompson Old Red Lion Theatre Co. 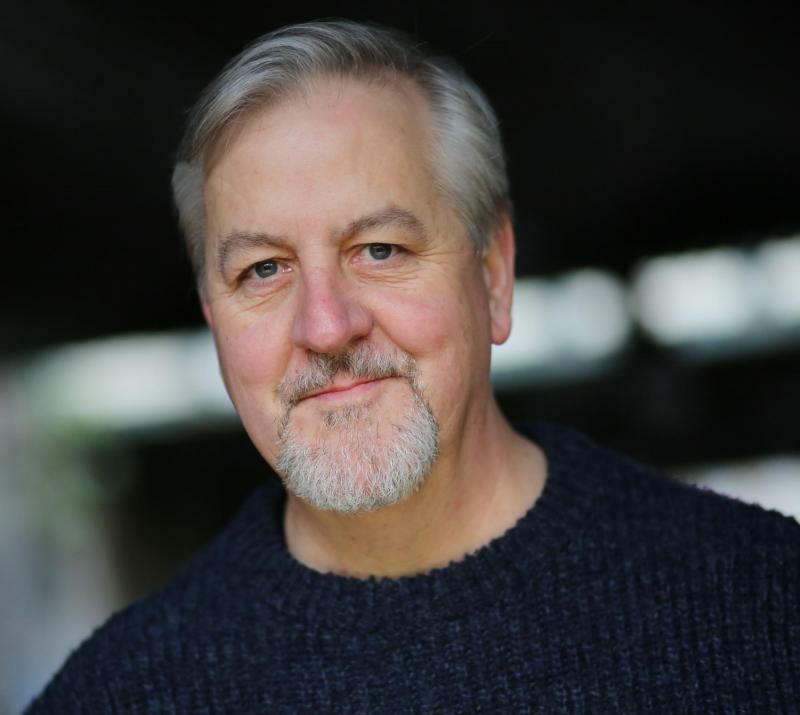 I am an actor,singer,presenter and director and have over thirty five years experience in theatre and television. I have appeared as a featured artist in over forty commercials for the UK and overseas, and have been a presenter for shows in major venues including the Royal Albert Hall. I am comfortable using autocue, and sightreading as well as learning large amounts of script including technical details. In 2014 I directed Snow White and the Seven Dwarfs for Butlins Resort Bognor Regis which played throughout the year, and for six years was the Actor in Residence at Plumstead Manor School in South East London where I taught various units of the BTEC National Diploma in Performing Arts. I am an accomplished Dame having performed the role in a number of pantomimes over the years.